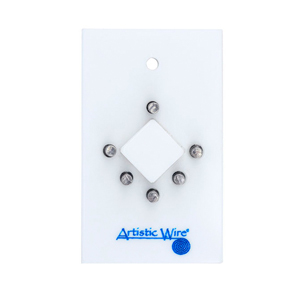 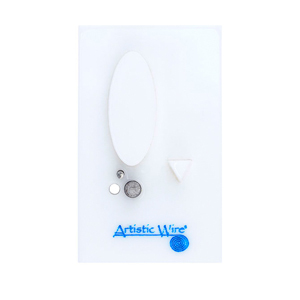 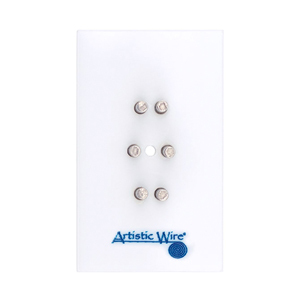 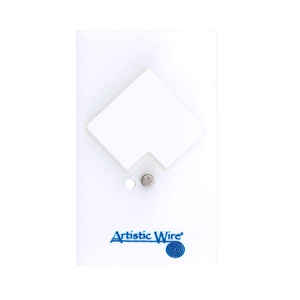 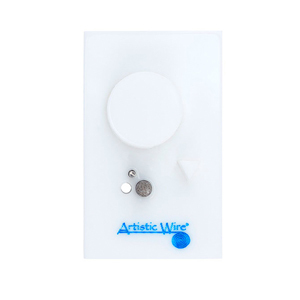 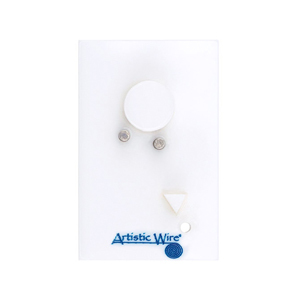 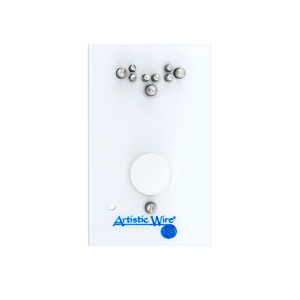 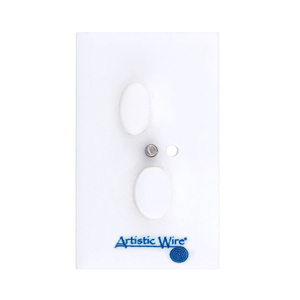 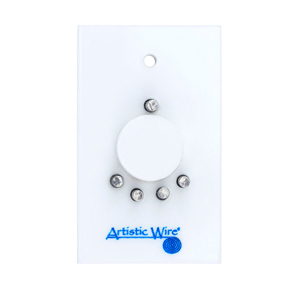 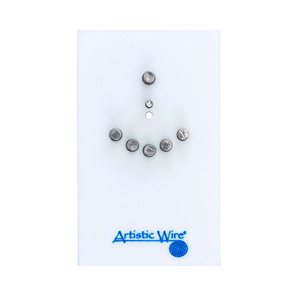 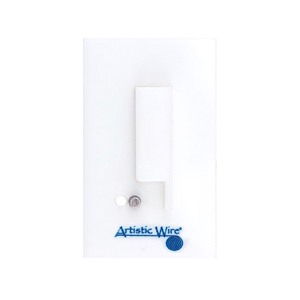 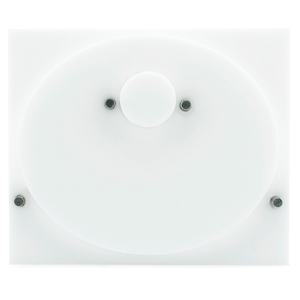 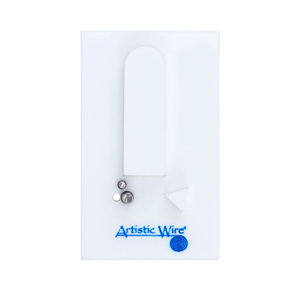 Artistic Wire Findings Forms are patent pending fixed peg jigs that allow you to make your own findings from 20-24 gauges of Artistic Wire and Beadalon German Style Wire. 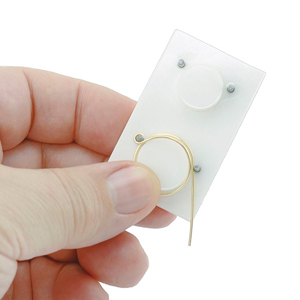 Each jig findings form makes a unique, consistently sized finding such as an earwire, a toggle clasp set, a hook and eye clasp set, or a connector. 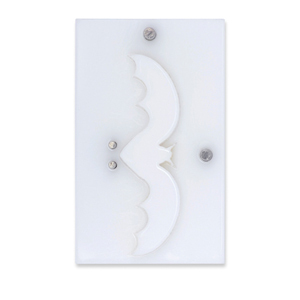 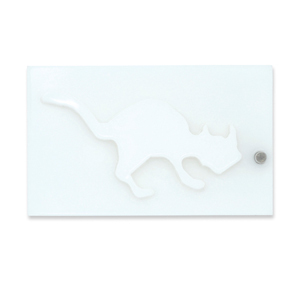 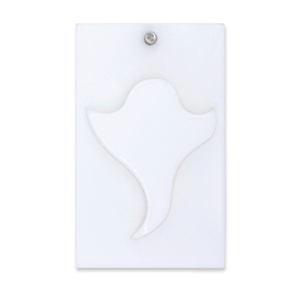 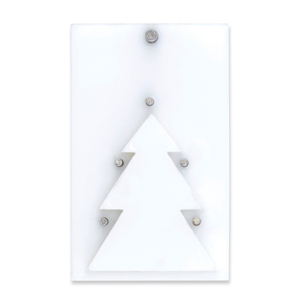 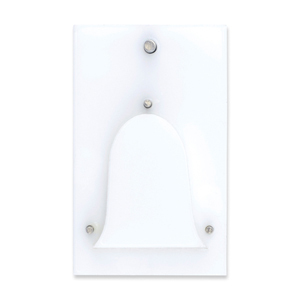 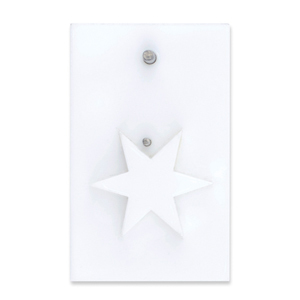 The initial family of Findings Forms consist of 10 economically priced jigs, with many more designs on the way. 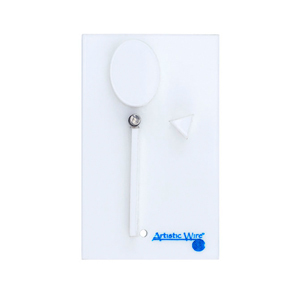 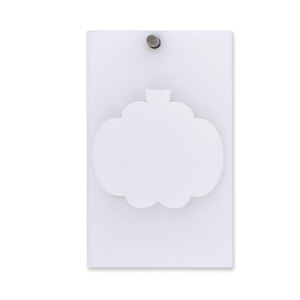 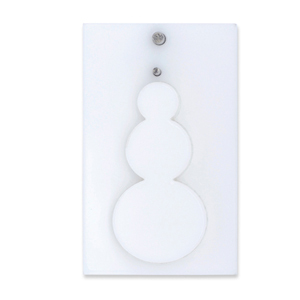 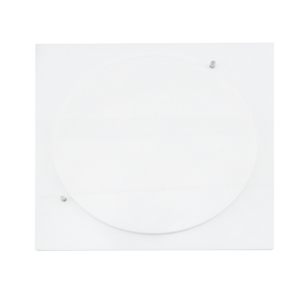 Each Finding Form comes with a detailed, step-by-step full color, easy-to-follow instruction sheet. 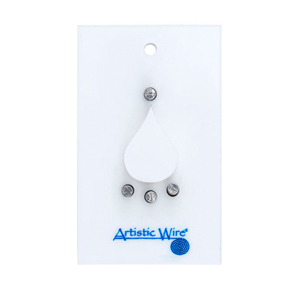 Now you can make your own findings out of colored Artistic wire to complement the colors of beads and stringing material within your design.